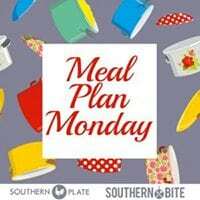 Crock Pot Cheesy Sausage Spinach Dip (Low Carb) - Recipes That Crock! 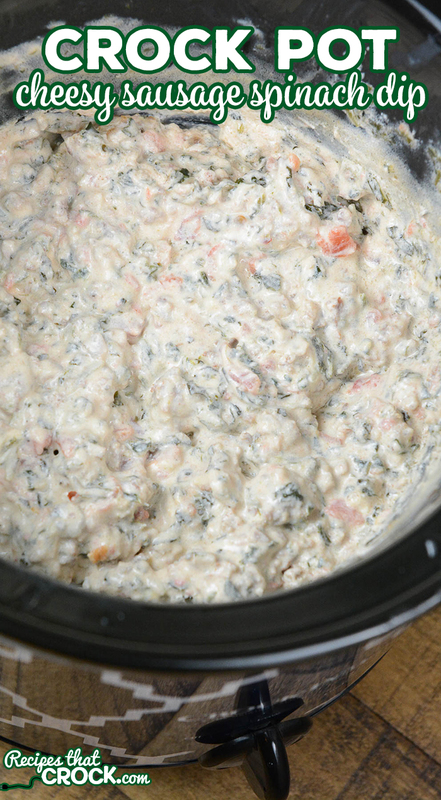 Are you looking for a delicious crock pot party dip? This Crock Pot Cheesy Sausage Spinach Dip is a yummy twist on traditional sausage cheese dip and it is low carb too! As many of you know, my family typically eats low carb, so with holiday and party season upon us, one of the ways I make sure that there is something low carb to eat wherever I am going is to bring something absolutely delicious to share! This Crock Pot Cheesy Sausage Spinach Dip is just that kind of recipe. Savory and cheesy, everyone loves it! 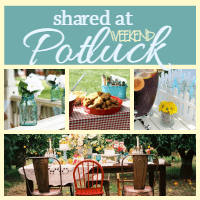 And, it is incredibly easy to throw together– even for last minute parties! If you are looking for more low carb recipes check out our Low Carb Recipes Library. 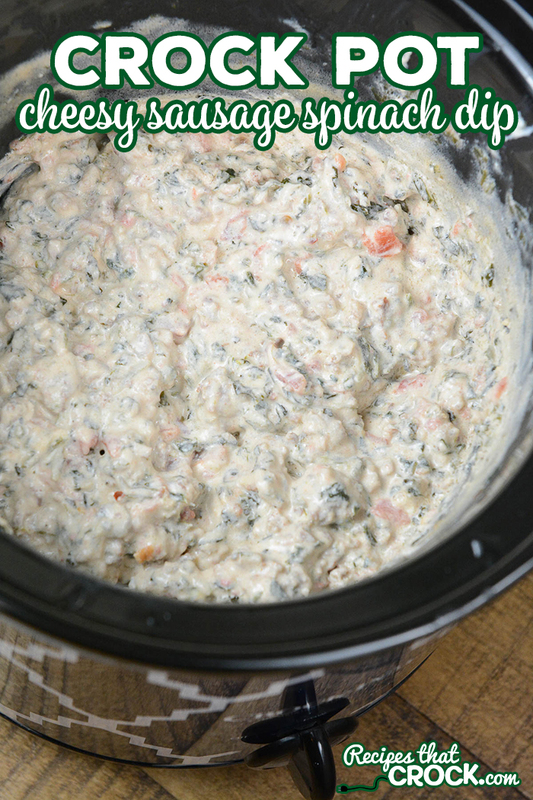 Are you looking for a delicious crock pot party dip? 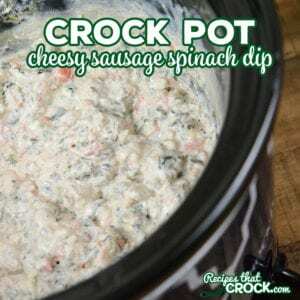 This Crock Pot Cheesy Sausage Spinach Dip is a yummy twist on traditional sausage cheese dip! Combine all ingredients in a 3-4 quart slow cooker and cook on low for 2 hours, stirring occasionally. Great quick dip sounds delicious! I love watching ya’ll prepare recipes on YouTube!! Thanks for all you do!! Love you!